Inlet Reef 313 - Holiday Isle Properties, Inc. 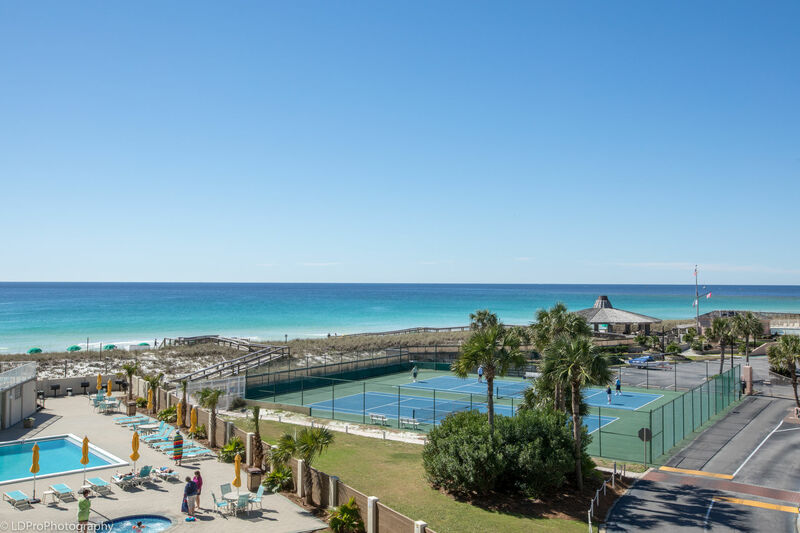 Looking for a beautifully decorated two bedroom two bathroom beachside condo with all the bells and whistles? Take a look at Inlet Reef 313. The spacious kitchen has an abundance of granite counter space, full size appliances, and all the pots, pans, dishware, and silverware needed to prepare your favorite feast. Once the meal is done, you’ll have plenty of room to dine on the large dining table set for six. There is also bar seating for two, allowing the eight guests to dine at the same time. The Living Area has balcony access, a flat screen HDTV, a Blu-Ray player, two plush chairs, a love seat, and a couch. 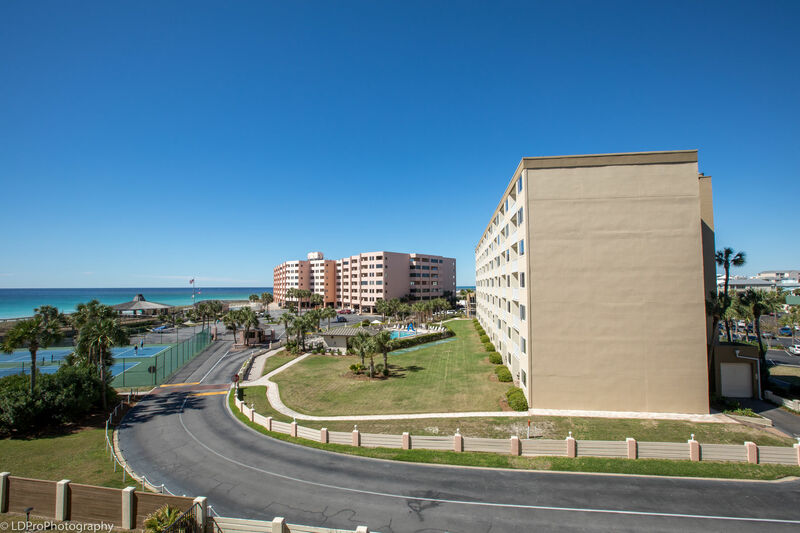 The Master Bedroom has a King bed, a flat screen HDTV, a Blu-Ray player, and balcony access. 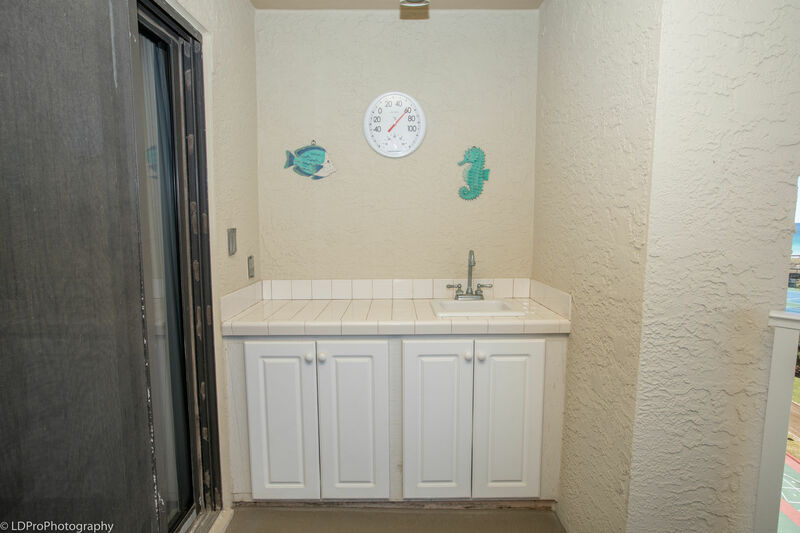 The Master Bathroom has a makeup area and two separated sinks, all encased in granite, and a walk in shower. The Guest Bedroom comes with two Twin beds, a flat screen HDTV, and a Blu-Ray player. The guest bathroom has a vanity done in granite, and a bathtub/shower combination. As much as this gorgeous condo has going for it on the inside, the best part of all lies outside on the balcony. 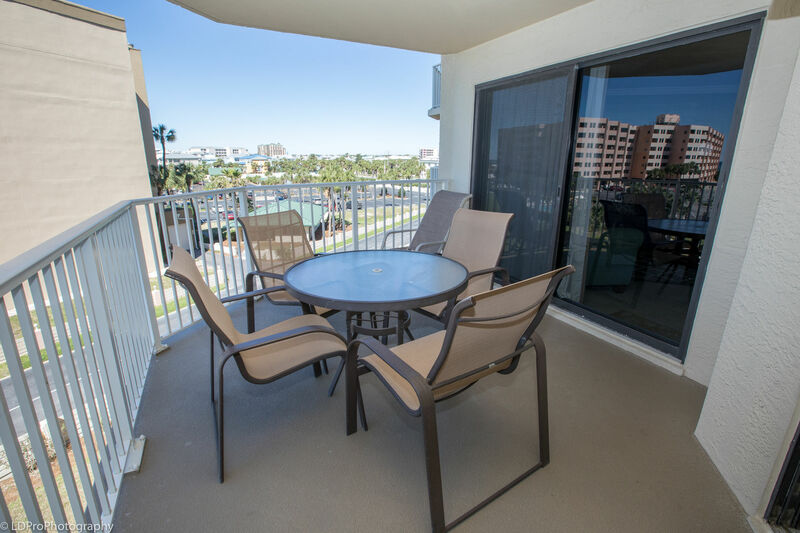 Hexagonal in shape, this spacious balcony has a wet bar and an outside dining table. The views of Inlet Reef’s pool area and The Gulf of Mexico this balcony offers has to be seen to be believed. 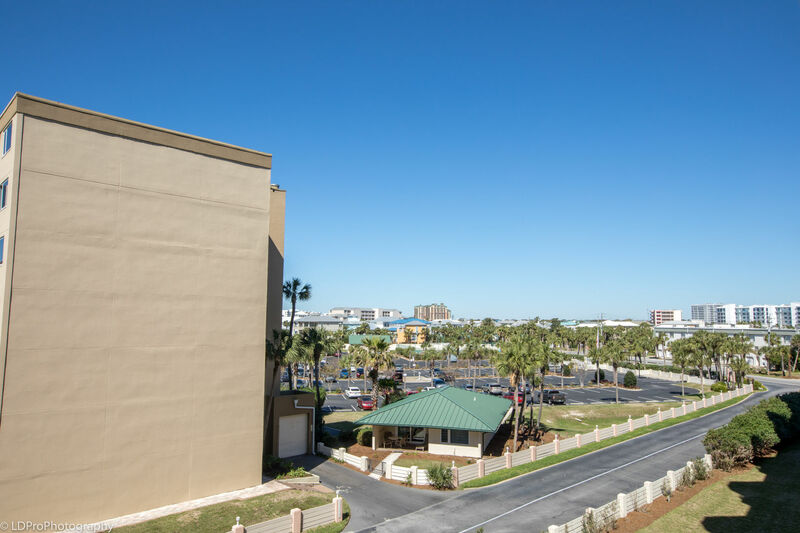 Other amenities include complimentary high speed wireless internet access and a full size washer and dryer. No need has been left unattended to in this perfect property, so book now and thank us later! Great condo and location. Very comfortable and clean. Lovely view. Thoroughly enjoyed our stay and we will definitely be back.